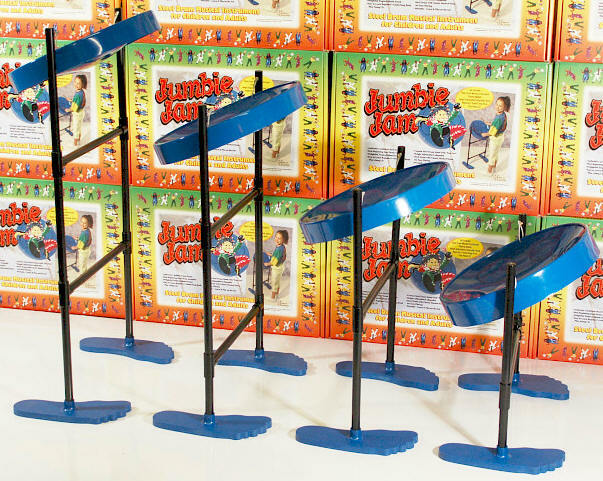 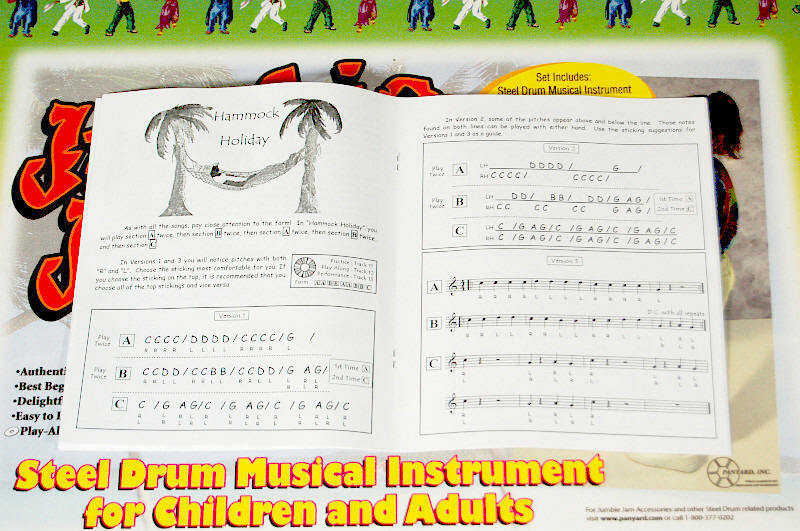 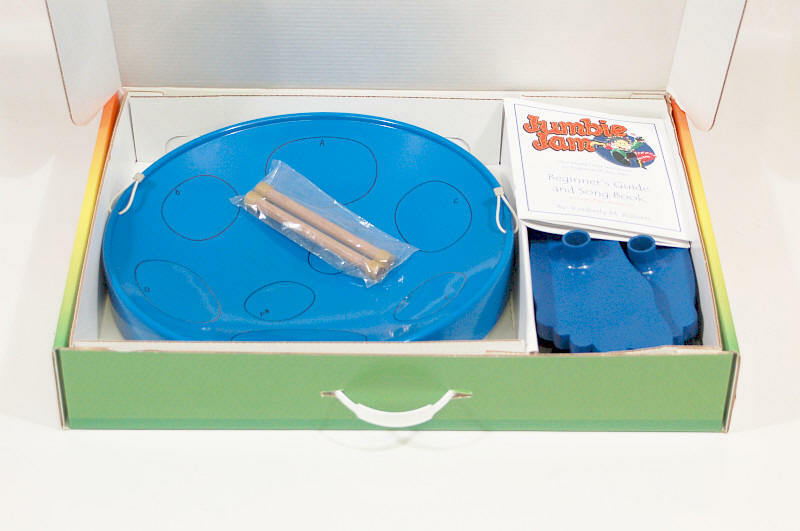 The BluePan for Beginners is ideal for general music classrooms, beginning steelpan musicians, or just enjoying music with family and friends. 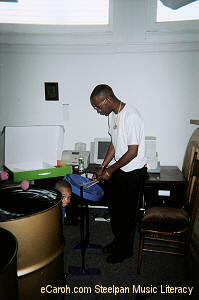 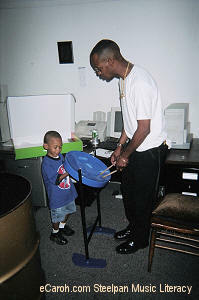 Some audio clips from the included Blue Pan CD! 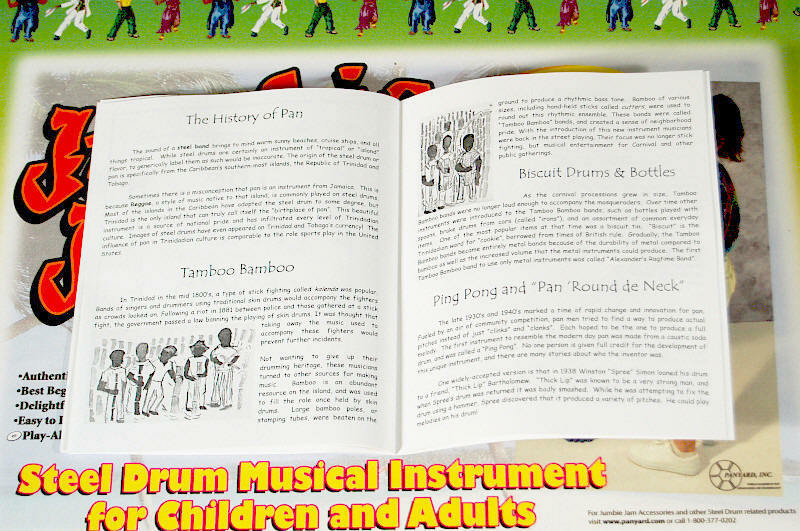 The BluePan is an excellent way to introduce an adult or child to steelband music. 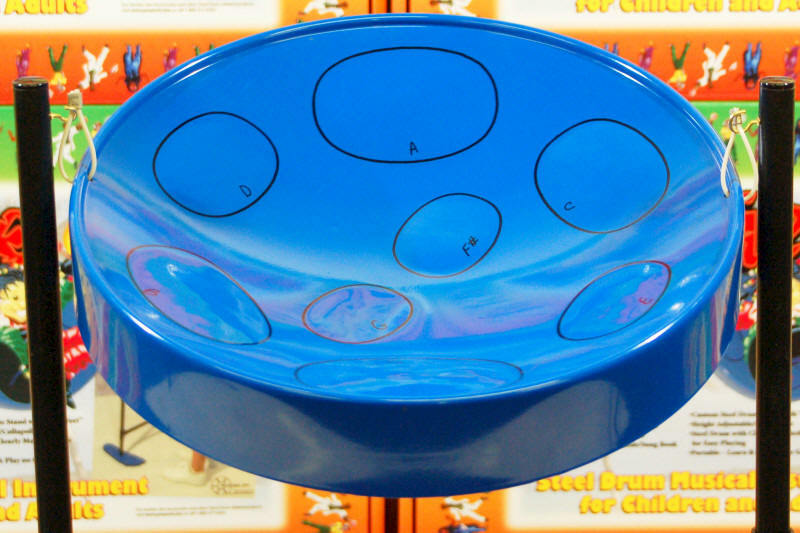 Beginning with the "G" scale music configuration BluePan permits the budding pannist to feel a sense of success as she or he progresses. 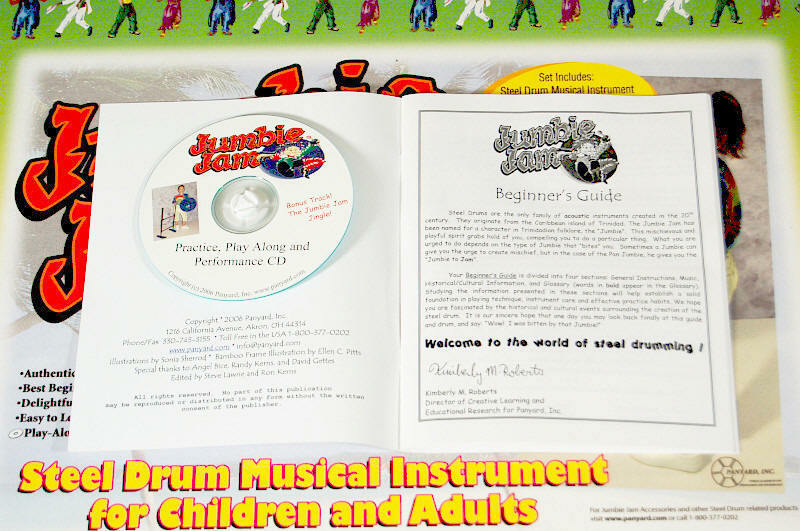 The Instruction Book and CD guide the Beginner in various wrist techniques. 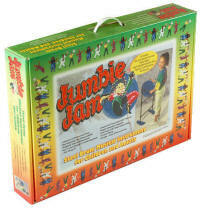 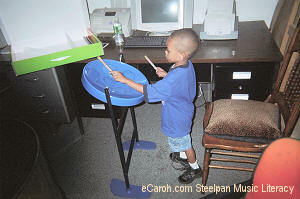 These starting steps will be very helpful when the player graduates to playing steelpan instruments with several notes. 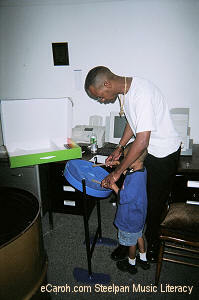 Convenient, sturdy, and lightweight carrying case if you need to take the BluePan with you.